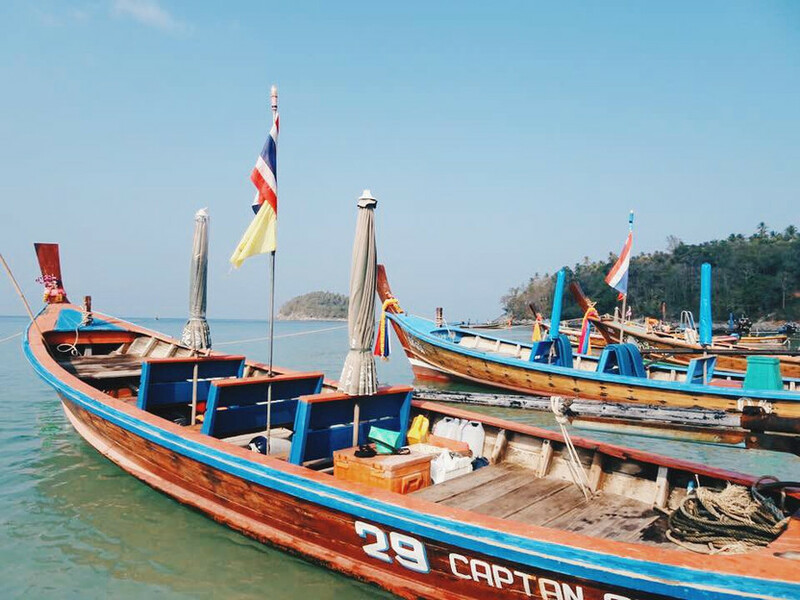 Phuket has evolved into one of the busiest destinations in Thailand over the past decade. Whether it is for trekking in the mountains, sunbathing on the shores of world-class beaches, or getting your rave on in the party hub that is Patong, this island has pretty much everything from relaxation down to entertainment. Out of curiosity in experiencing a bit of what it can offer first-hand, I flew in a heartbeat. As you can see above, there are several beaches along the island’s coastline. To give you an idea of the distance, Patong Beach is approximately 40 minute drive from the airport without traffic congestion. As I was looking forward to immerse myself into nature’s tranquility, I opt to stay in Kata Beach; an hour away from the airport. Taxi rate was 900 THB one way. 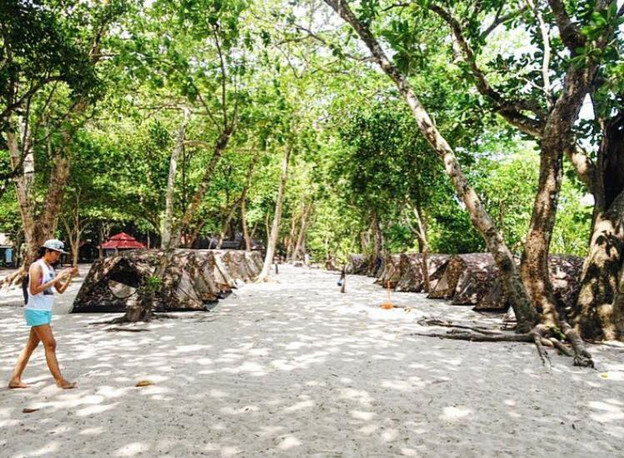 Island tours may consume a whole day so be sure to allot enough time or otherwise you’d be missing one of the best parts of being at Phuket! 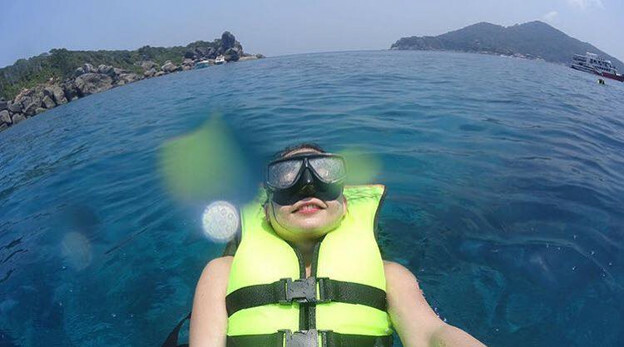 Out of 10 options, locals would agree that the two of the best day tours for snorkeling and diving is Phi Phi and Similan. 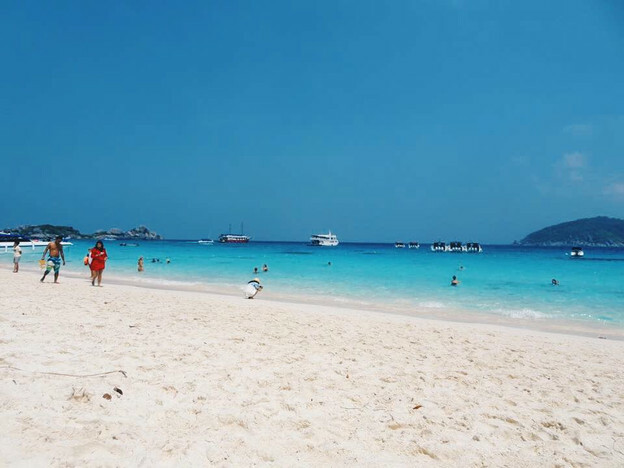 I went for Similan Islands. 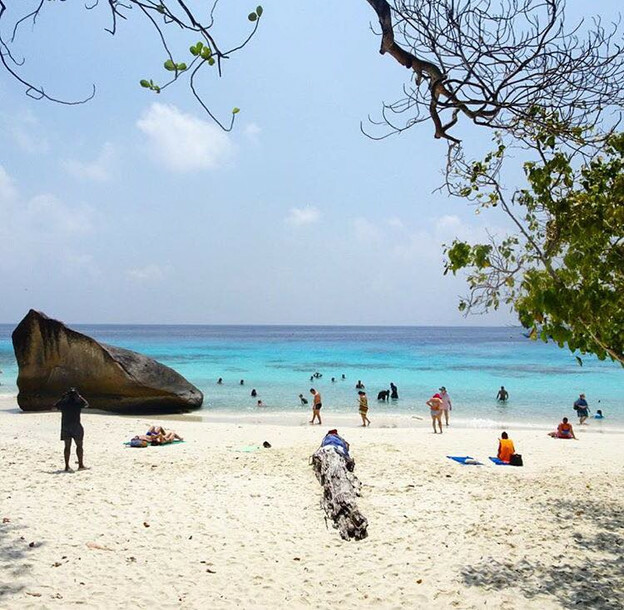 Similan is composed of nine islands known for long white coral sand beaches, crystal clear blue waters and is home to a huge variety of marine life. THE OCEAN WAS CRYSTAL CLEAR! 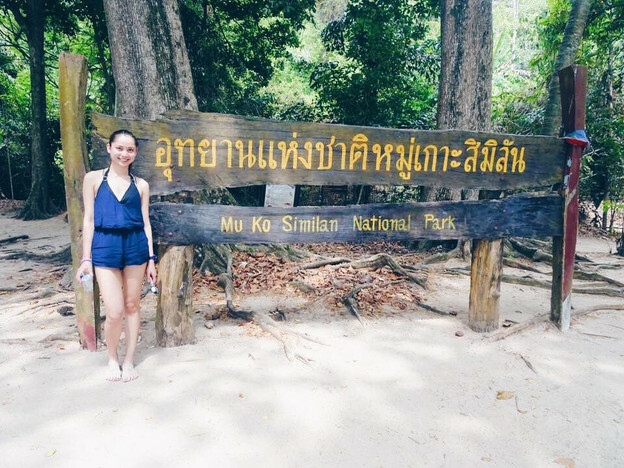 WERE YOU IMPRESSED OF PHUKET AS A WHOLE? COMMENT YOUR THOUGHTS BELOW!